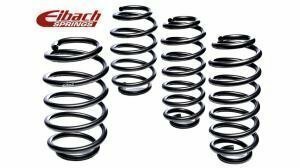 Eibach sway bars include front and rear bars and stiff attachment bushings. Some of the models are adjustable. Price (incl.vat) 226.50 - 584.80 € / pcs ✔ Delivery time 1 - 9 working days. ✔ In stock. 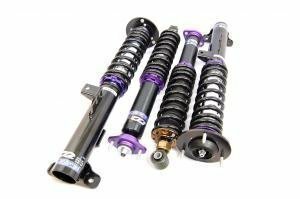 Eibach Antiroll Kits include thicker and stiffer front and rear sway bars. 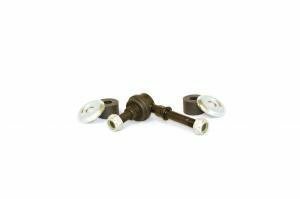 The kits also include swaybar mounts. 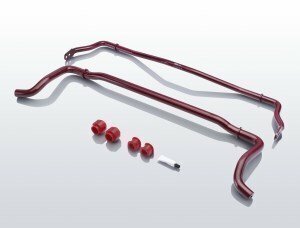 Eibach swaybars are stiffer, meaning they reduce body roll drastically without sacrificing any comfort. Some of the kits have adjustable swaybars. 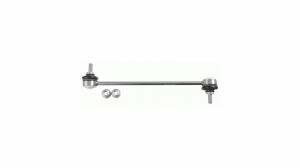 The adjustable are marked as 2-point adjustable, 3-point etc. Non-adjustable are listed as non-adjustable. The thickness of the bar is also listed per product for front and rear. 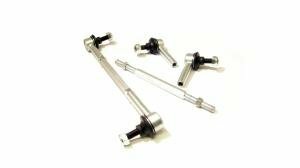 The adjustment of a swaybar is done by moving the endlinks closer or farther away from the mounts. If the kit only includes a rear of front bar (some cars only have one), the kit is marked as front/rear only kit. To select the correct kit, please use the model selectors. 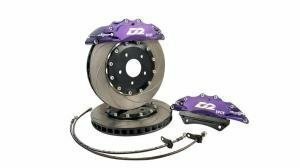 The product selector has additional information about the car like engine and model years, as well as swaybar specs. If you're not sure which kit to take, please contact our sales for assistance. All Eibach sway bars are available with express delivery in 3 to 5 days to stock in case they are not in stock. Express cost is 20 €, and you can add it to your order by requesting express delivery in the order's notes section. Express deliveries are delivered to your door by UPS and require prepayment. 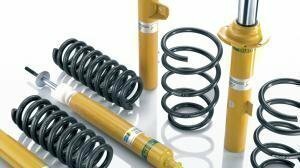 You will get a separate invoice for the express delivery in case the springs were not in our own stock.